I can just tell, Agatha is going to have the coolest birthday parties as she grows up. Let's get to work! 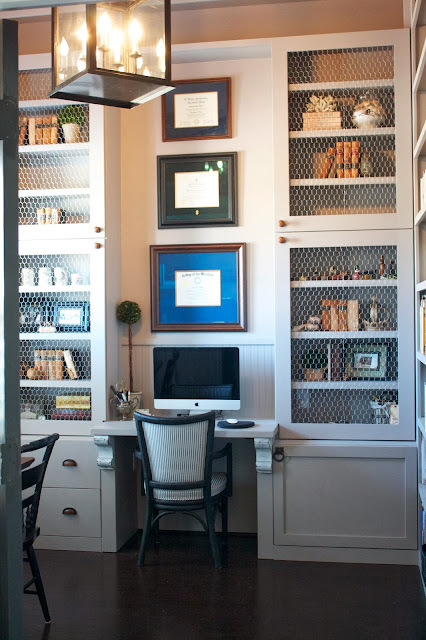 A helpful list of essentials for a home office. 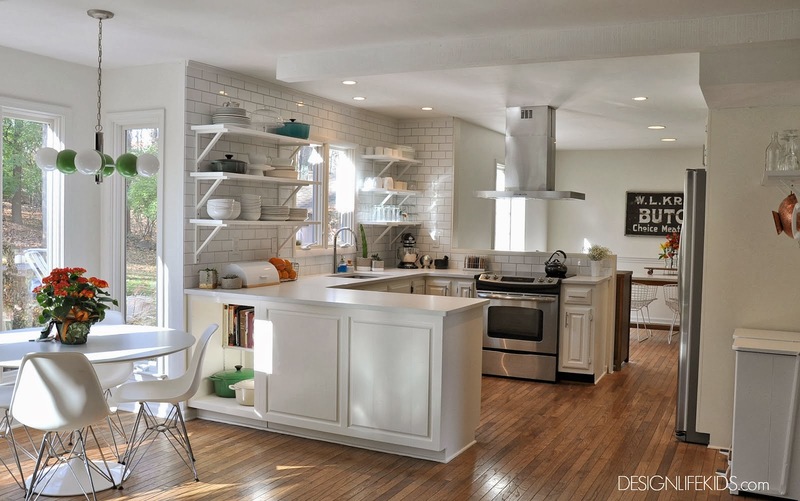 I've started contributing to the Houzz site. Check out my latest ideabook with my picks for stylish organizing products. Who knew chicken wire could look so good? Tricia did and put it to use in her darling library.